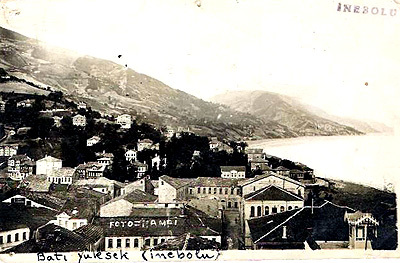 Inepolis (today Inebolu) is a town on the Black Sea coast located 120 km west of Sinope and 680km east of Constantinople (today Istanbul). It belonged to the ecclesiastical province of Neocaesarea of Pontus. In ancient times Inepolis was called Avonon Teikhos. 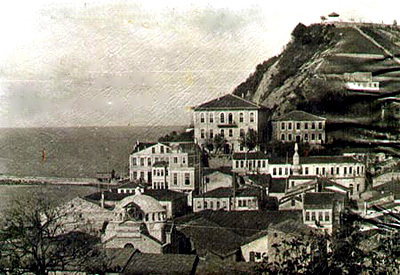 Before the Treaty of Lausanne (1923) Inepolis had a population of 5,765 of which 3,000 were Greeks. 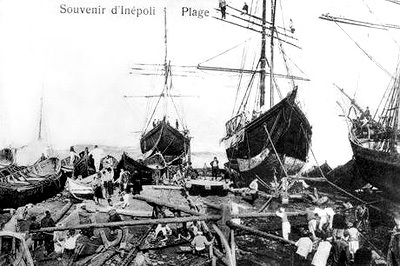 After the exchange of populations most of these Greeks were expelled to Greece. Today the town of Inepolis has a population of 10,000. 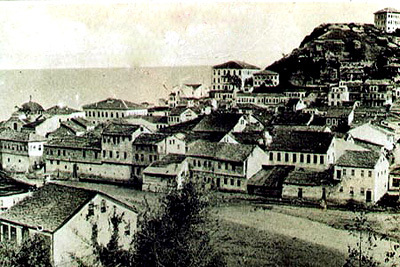 Many houses which represent Greek and Ottoman architecture typical of the Black Sea coast still exist. Many old buildings offer scope for restoration. Close to the town lie the ruins of an old monastery. The natural landscape of Inepolis is one of greenery and natural beauty. There are also many beaches in the vicinity.